Take a virtual tour in one of our stores! 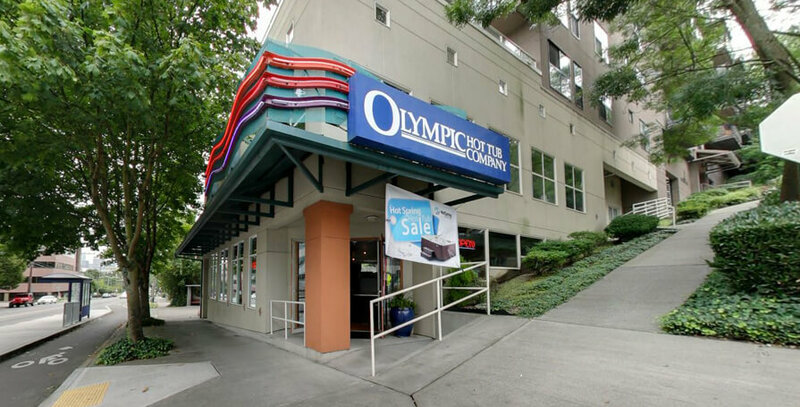 Start virtual tour of our Seattle Store! 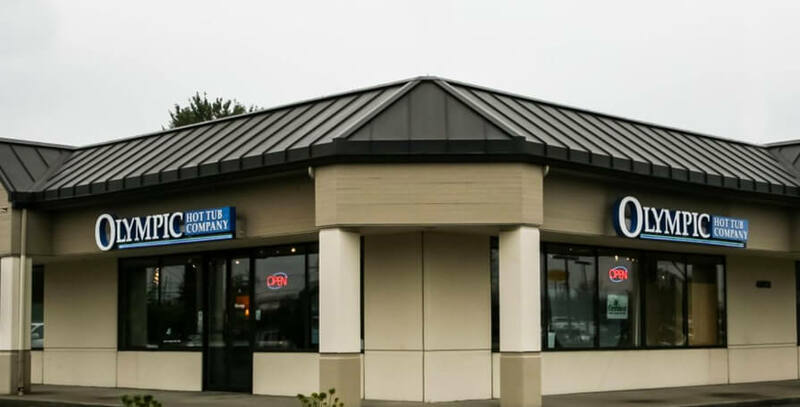 Start virtual tour of our Everett Store! Start virtual tour of the Fife store! 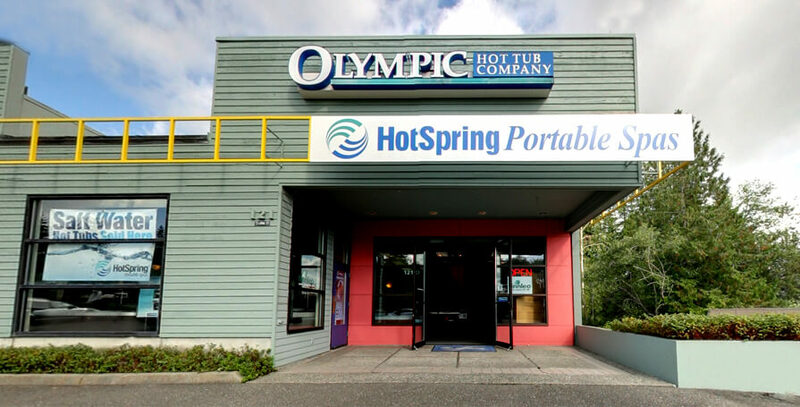 Start virtual tour of the Issaquah store! 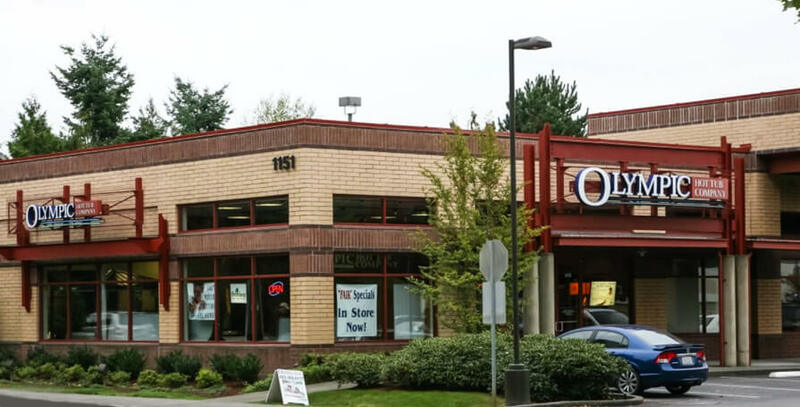 Start virtual tour of the Lacey store! 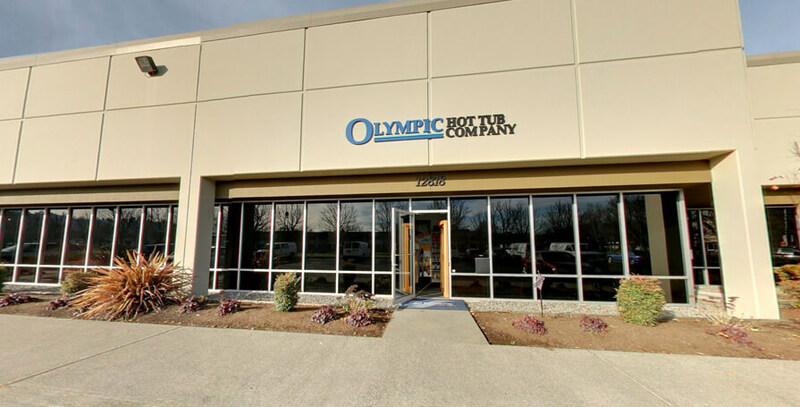 Start virtual tour of our Service Center in Tukwila!